To create the Agent side of a web service. In this case, the web service will be the JSON Server created in Step 12. 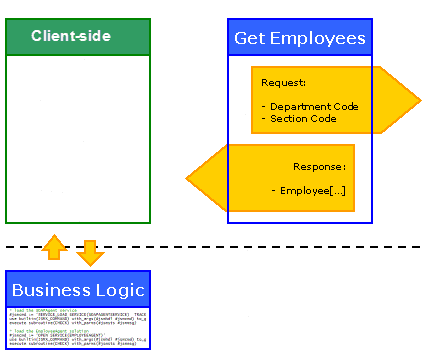 Create the JSON Server Business Logic. To define the JSON Agent Solution using LANSA Integrator Studio.